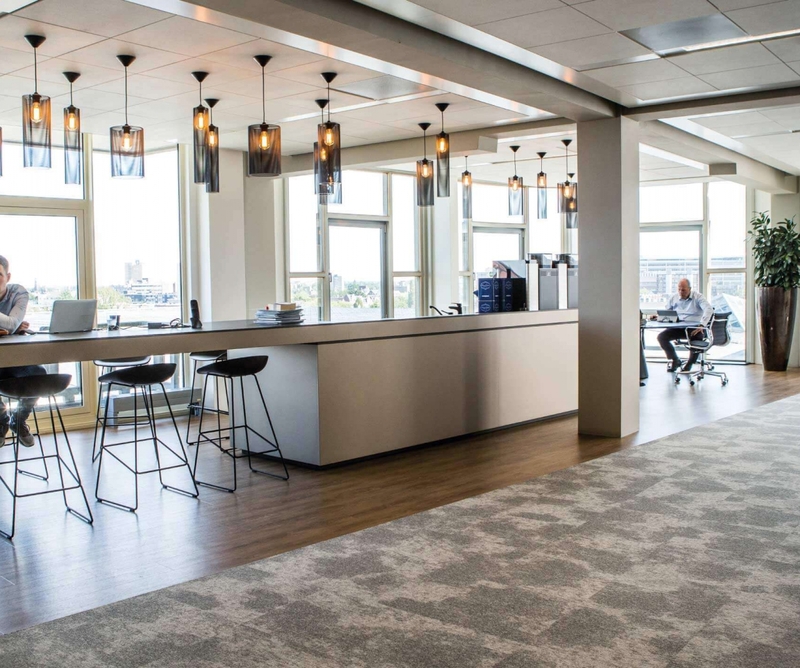 The largest multi-tenant business building of the Netherlands offers space to more than 400 companies and 2 innovative office space concepts. Cambridge Innovation Center (CIC) and Kleinhandel provide a creative and innovative workspace for over 200 companies. Nippon Koei Energy Europe B.V.